Last week, two of our most respected journalists were recognized for excellence in their craft with lifetime achievement awards. Last week, two of our most respected journalists were recognized for excellence in their craft with lifetime achievement awards. 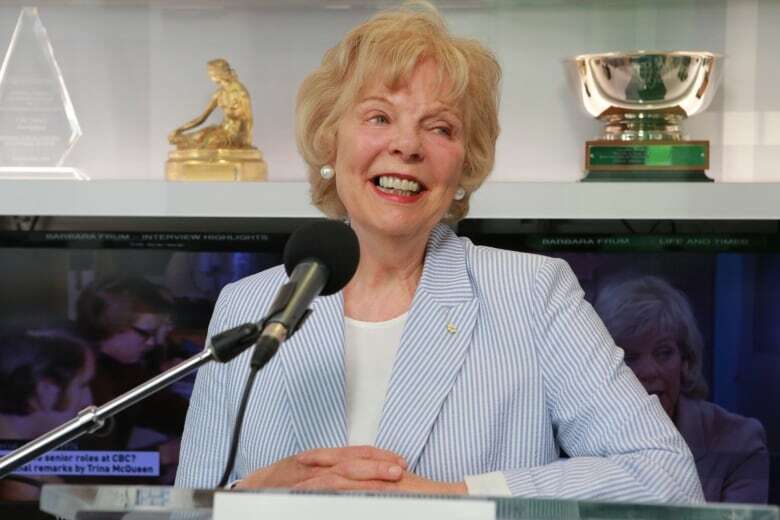 Trina McQueen was inducted into the CBC News Hall of Fame. 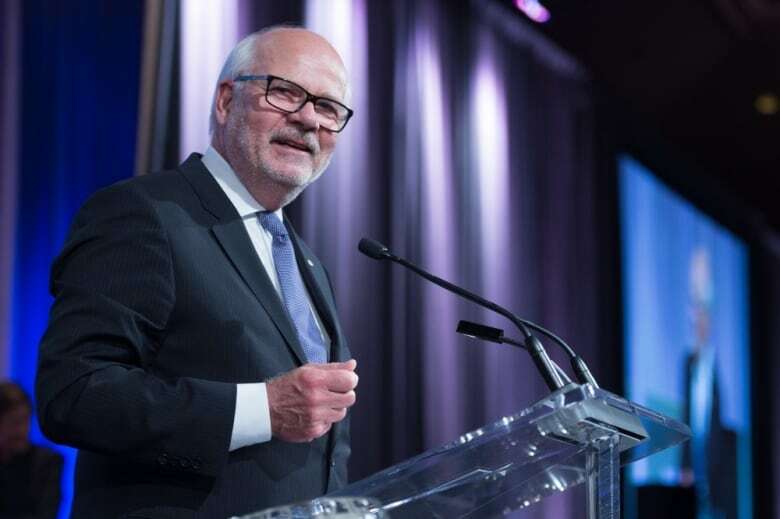 And Peter Mansbridge was presented with the Lifetime Achievement Award by the Canadian Journalism Foundation. The list of guests who joined us on June 15 at the Toronto Broadcast Centre to honour Trina McQueen is a testament to the profound effect she has had on the broadcast industry: former CBC journalists Ann Medina, Bronwyn Drainie, Mark Bulgutch, Vince Carlin and Tony Burman along with Denise Donlon, Barbara Williams (Corus Entertainment), Lisa de Wilde (TVO), Pam Dinsmore (Rogers Communications), Paul Lewis (Great Pacific Media) Wendy Freeman and Lloyd Robertson (CTV News), to name just a few. 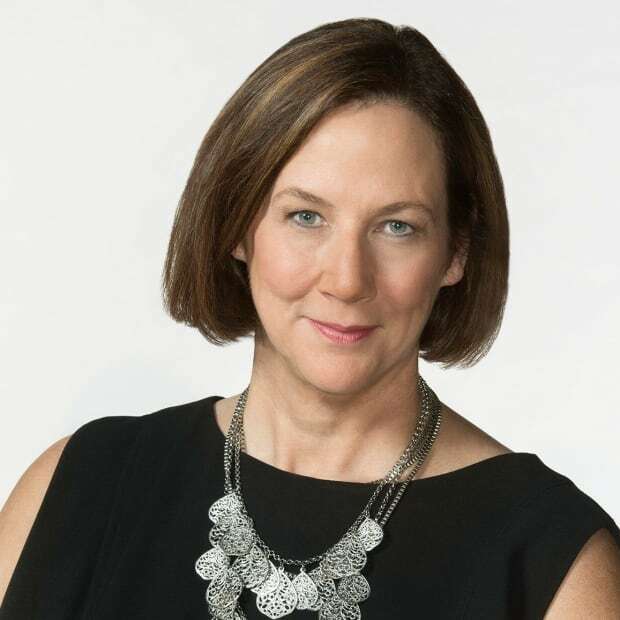 When recounting the accomplishments of veteran journalists, the term "trailblazer" gets a fair bit of use but no word is more appropriate to describe the career of Trina McQueen both inside and outside the CBC: first on-camera female reporter for The National, first female VP, News, Current Affairs and Newsworld. 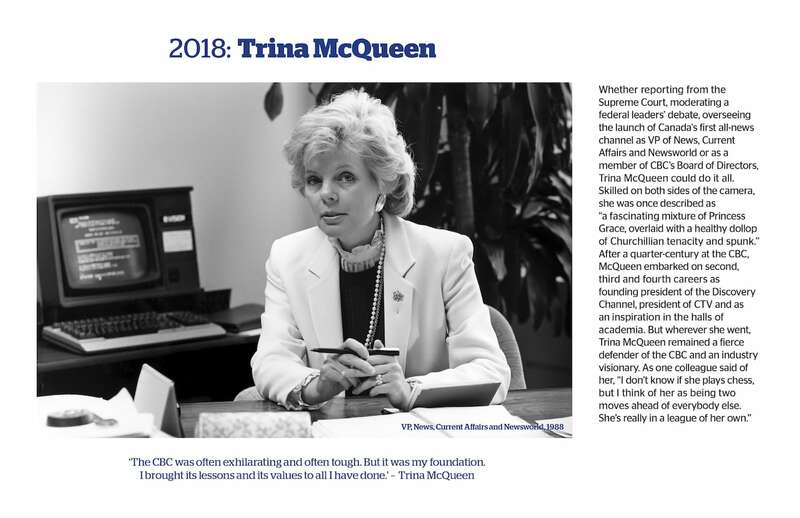 After leaving the CBC, Trina went on to become President of Discovery Channel and then President of CTV as well as a member of the CBC Board of Directors, among other accomplishments. Trina told of one memorable event when she was the first female executive producer of The National in the 1970s. An individual from the CBC assignment desk transferred a facilities request from a U.S. network to her but first advised the caller, "I am going to put you in touch with our executive producer but I must warn you that she is a woman." And how things have changed and how much has been accomplished. Acknowledging the many talented women assembled, Trina remarked, "Look at this room. Look at who are the reporters and the hosts and the correspondents. Look at the editors and the producers. Look at the heads of Canada's two major news organizations and think about their first names, Jennifer and Wendy. Look at the top women here from other media companies … These women are authority." The event was magnificently hosted by Adrienne Arsenault with heart felt remarks by several speakers. Trina said that this acknowledgement meant almost as much to her as the Order of Canada. High praise indeed. 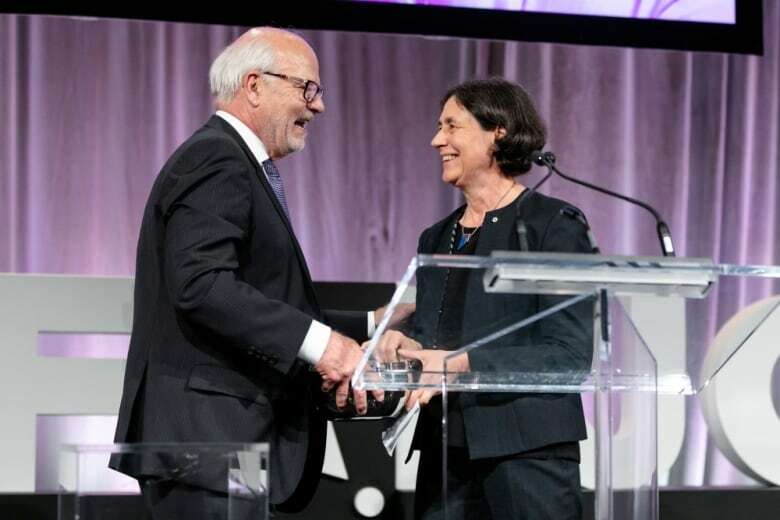 Peter Mansbridge, another CBC News icon, had his own career honoured on June 14 when the Canadian Journalism Foundation presented him with its Lifetime Achievement Award that "recognizes an individual who has made an outstanding lifetime contribution to journalism in Canada." When announcing the award, Anthony Wilson-Smith, CJF jury chair and president of Historica Canada, said of Peter, "For most of a career that has spanned half a century, he has been a dominant figure in Canadian journalism … Far more than a newsreader — albeit a very skilled one — he made his bones early as a journalist in the field. Over the years, he also refined his abilities to become a first-rate live interviewer. 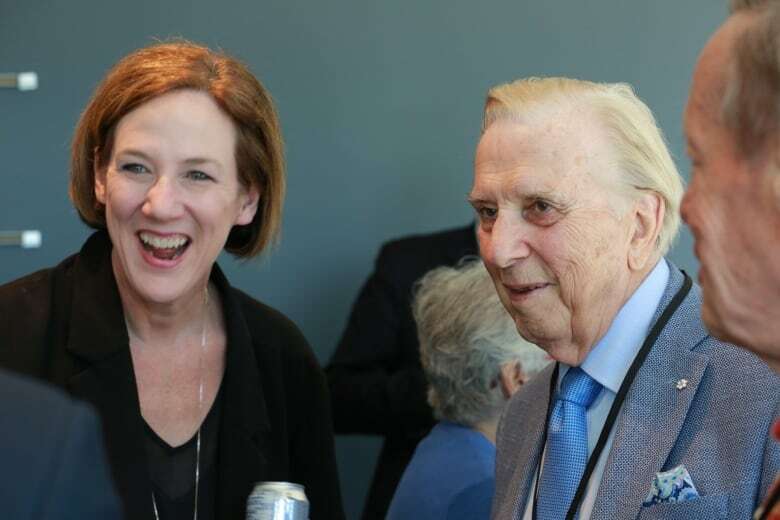 While his voice is immediately recognizable, the sense in watching his newscasts was that the 'news,' rather than himself, was what mattered most." In his speech, Peter was eloquent on why journalism matters now more than ever. "In an age when anyone with a cellphone and a twitter account can pretend to be a journalist, it is important now more than ever that we set ourselves apart. That means pursuing the truth with every fibre of our being. With everything that we are. And never settling for less. But also by making sure we bring the public into our discussions. They are watching what we do, so let's show them. WE are trained to question power and authority. We must accept that WE TOO will be questioned. And we need to address those questions head on. We need to ensure that those who are wavering in their trust of us, stay with us. Because when you arm people, all people, with the facts, it helps them make better decisions for themselves, for their families and for their community." Peter Mansbridge and Trina McQueen represent the very best of Canadian journalism. Their impact on the country is also a testament to the work we do here at CBC News every day. On behalf of all your friends at CBC News, congratulations and thank you.